We’ve compared to the two sedans to help you determine which is the right car for you. Would you prefer to save on fuel with a Honda Civic because of a long daily commute from Lubbock, or would you prefer more power from the Honda Accord when you’re crusing on the highway? Are you on a tight budget or do you have a little bit more the spend? 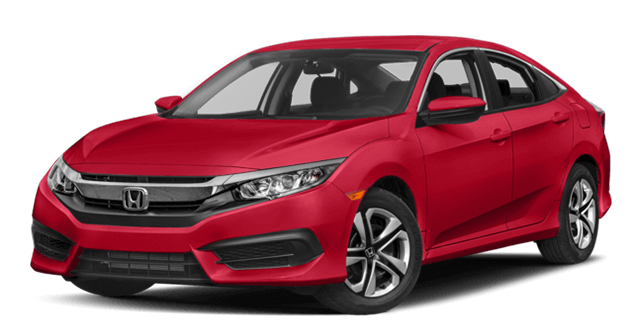 Both the Honda Civic or Honda Accord are affordable, but the Civic comes in at a price that’s a little more budget friendly. The Civic is a compact sedan, while the Accord is a mid-size sedan. If you need a bit more legroom and space in the trunk, the Accord is the way to go. If you’re looking for a sleeker sedan, you might prefer the Civic. 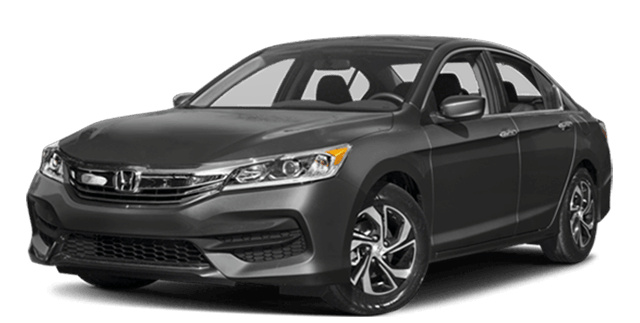 Schedule an appointment with a sales specialist to test drive the Honda Civic and the Honda Accord to see which one is really right for you. We’ll also help you determine if you should buy or lease. To get started, contact us today. **MSRP excluding tax, license, registration, $940.00 destination charge and options. Dealers set own prices.